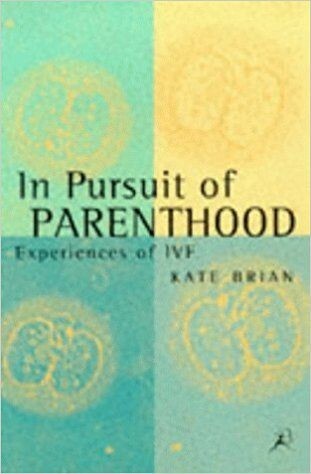 Kate Brian is the author of four books on women’s health and fertility. 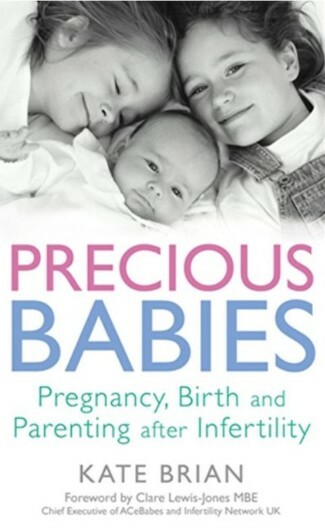 She wrote her first book, In Pursuit of Parenthood, giving the patient perspective on IVF, after going through fertility treatment herself. 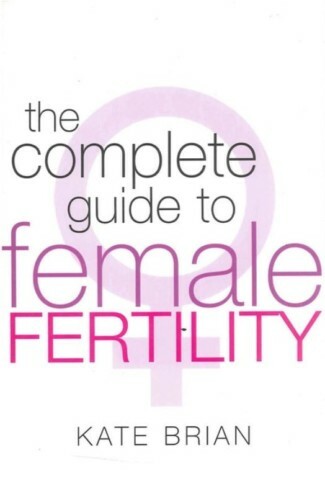 She went on to write The Complete Guide to Female Fertility, The Complete Guide to IVF and Precious Babies – Pregnancy, Birth, and Parenting after Infertility. 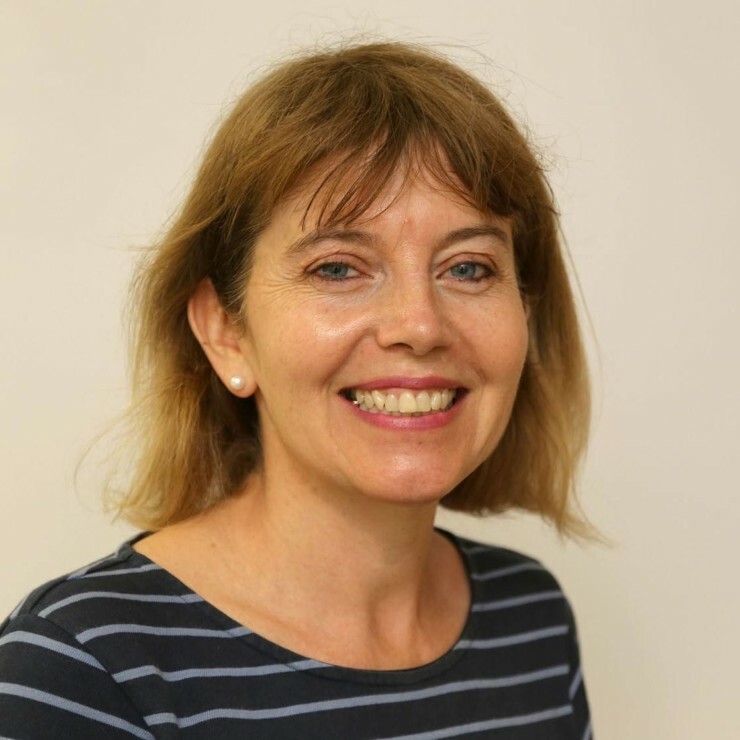 Kate is Women’s Voices Lead and Chair of the Women’s Network at the Royal College of Obstetricians and Gynaecologists. She is a member of the Human Fertilisation and Embryology Authority. Kate has been awarded for her work with Fertility Network UK and is the charity’s London Representative. 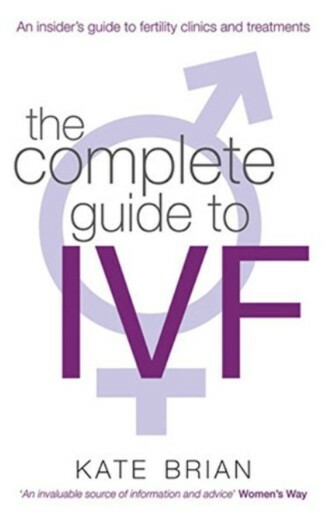 Kate is Editor of the Journal of Fertility Counselling and Lay Editor of Human Reproduction Open. She is a trustee of the British Menopause Society. Having begun her career at the BBC as a News Trainee, Kate went on to work on Panorama before leaving for ITN. She spent ten years at ITN, working mainly on Channel Four News as a specialist producer covering Home Affairs. She continues to write freelance features and runs the popular blog, Fertility Matters.